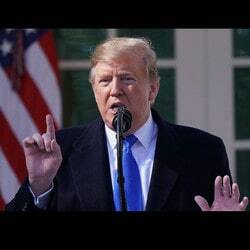 Already well set up in the European online casino games market, NetEnt, the famous Swedish developer has just signed an agreement with the no less well known American operator Churchill Downs Incorporated (CDI) to supply online casinos in the state of New Jersey with its games. 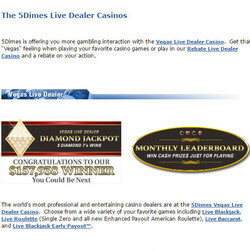 An excellent move for this leader in 3D slot machines that are very popular with fans of one armed bandits. Since New Jersey legalised online casino games, slot machine and live dealer table developers are much sought after by operators. 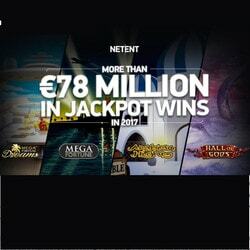 NetEnt can pat itself on the back on entering the American legal online casino market, which is like winning a jackpot. 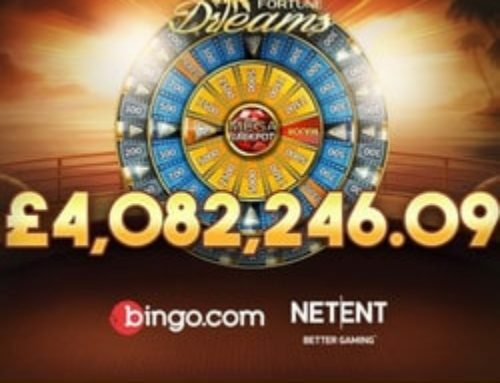 This collaboration with NetEnt will allow Churchill Downs Interactive group offer an even more interesting range in its online casinos with excellent quality 3D slot machines, which have already proven their worth mainly in the European market, where the Swedish developer is one of the main leaders. Over the past few months, the Kentucky based company has increased its activity in the New Jersey igaming market. 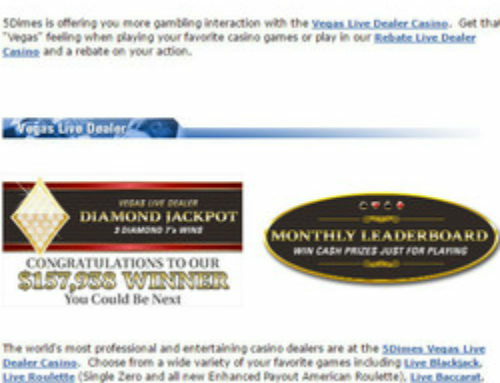 This began with a partnership with the Golden Nugget in Atlantic City to develop the casino’s online platform. 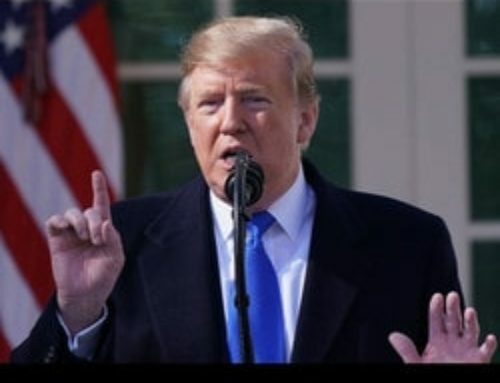 The group then formed an alliance with SB Tech, a company specialising in sports betting and present in Mississipi, Pennsylvania and New Jersey. 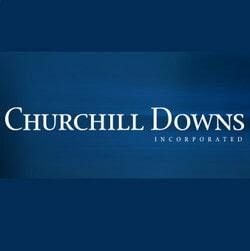 For the Swedish online casino games giant, this partnership with Churchill Downs Incorporated marks the beginning of a new stage in its international development particularly in North America. 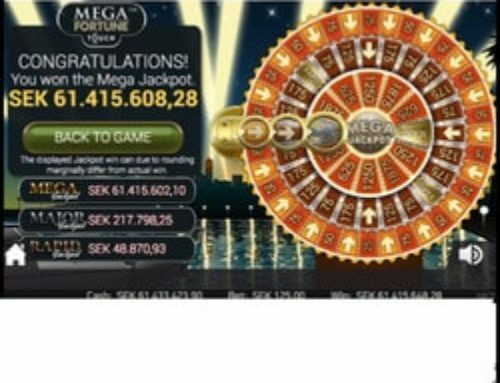 In May 2015, the company was already associated with IGT to supply its games to the Canadian operator the British Colombia Lottery Corporation (BCLC). More recently, the Swedish supplier took an important first step in the New Jersey online gaming market with a partnership with the new Hard Rock Hotel & Casino Atlantic City launched last June. With Churchill Downs, NetEnt envisages an even greater entry into this rapidly growing sector, aided by new local regulations in the area. The past few months have been good for NetEnt AB. The group continued its strategy of global development and continues to have good financial results. 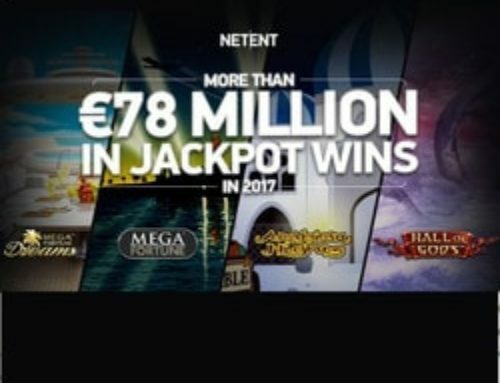 It has officially launched its website www.netent.com on which it offers players special offers while also providing its partner operators with supplementary information. In this year’s first semester, NetEnt’s revenue was $9.2 million, an increase of 7.6% on the first semester 2017. The group has made an operating profit of 31.7 million, an increase of 3.2% on the same period last year. 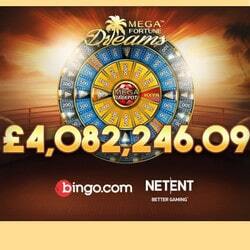 Along with this, the operator signed 14 new licence contracts and launched 15 new online casinos. Boosted by the arrival of new companies, New Jersey’s cash gaming sector has progressed well over the past few months. For the month of September, the total income was $25.8 million, a rise of 26.3% compared to September 2017. The total income in this sector since the beginning of the year is $216 million which is 17.6% more than the same period last year. 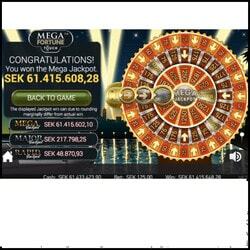 While waiting you can always test NetEnt’s slot machines in Lucky 31 Casino.